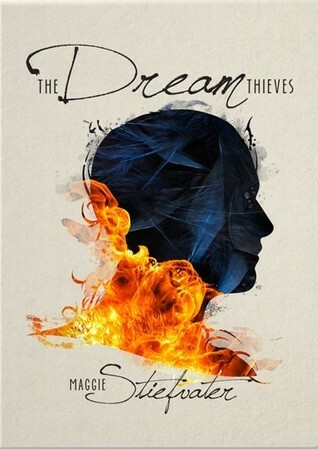 The Dream Thieves is the second book in Maggie Stiefvater’s Raven Cycle. Read my review of the first book in the series, The Raven Boys to hear my original thoughts on the series. **Beware there will be spoilers in this review for PREVIOUS books in the series** I listened to the audiobook version which I adored and would highly recommend. Honestly this series is just getting better with every book. Read on to hear more of my thoughts. 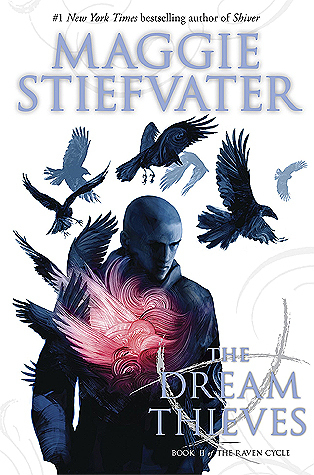 The Dream Thieves by Maggie Stiefvater continues the story from The Raven Boys. When we left off, Adam had just offered himself up to the layline to be used as its eyes and ears, and Ronan had just revealed that he could dream things into existence. This book follows the characters as they try to figure out what has changed as an impact of these events. Ronan’s power is a large focus on this book, we learn about it and where it originates from and Ronan learns about how he can control it better. There is also a large focus on the shifting personality and role of Adam in the group now that he has taken on this new role as a personification of the layline. This book really reveals how frustrated Adam must be at how Gansey and Ronan seem to have it all with their high self confidence and infinite opportunities for the future. The awakening of the laylines has drawn some suspicious figures to Henrietta in the search for magical items. These figures, along with the energy fluctuations of the layline provide most of the conflict in this novel. Blue’s attachment to the boys continues to grow deeper and she continues to struggle with her growing romantic feelings. It’s the Nook cover version. I really like it. I’m going to admit something scandalous though, I don’t actually like the normal covers for this series very much… I know, I know – you all hate me now. The thing is that I like the cover for The Raven King (the conclusion to the series) and for Blue Lily, Lily Blue (the third book in the series) but not for the first two. They just don’t appeal to me as something super aesthetic and cute. Not to say that I don’t like them, I just think they could be better. And the book cover isn’t everything *cough cough* but in my mind these ones fall short. Which cover do you like best? What do you think of the Nook cover? 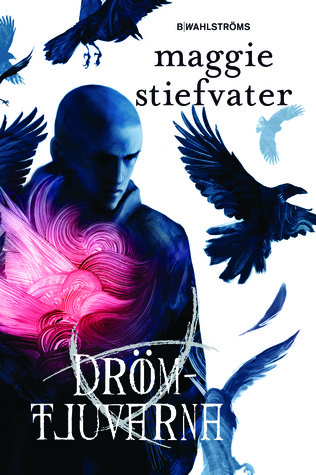 24% – I was unsure about this book, a bit worried by the prologue but I am enjoying it quite a lot. I like how the focus is more on Ronan. 45% – Ahh Ronan is so cool, I wish I could do what he can. I am kind of annoyed by the whole plot of Blue’s relationships. End – It took me so long to read this book because I had it on audio book format. I enjoyed it, but I just didn’t have the interest to make me read it that way. I love how lyrical the writing was and I enjoyed the larger focus on Ronan, it was good to get more of an insight into him. This book drew me in and I am ready to read the next book. I love the relationships between all the characters. Adam’s stubbornness annoys me sometimes just because it is something I can relate to so much but I can see that he is being so stupid. The character development in this book. We were introduced to two new characters, the gray man and Joseph Kavinsky. I was super attached to both of them by the end of the book PLUS Maggie Stiefvater continued to develop the other characters and make me love and understand them even more. The characters all just feel so real. I enjoyed seeing them interact with each other. Listening to dialogue between the raven boys and blue was really comforting and reminded me of conversations with my own friends. Each of the characters had personal struggles which we got to read about. Blue felt unsure of her place in the group, especially with growing tension between some of the other members. Adam struggled with knowing that he had less money and less opportunities than Gansey even though it felt like he was working ten times harder, this struggle was one that really spoke to me. Gansey struggled with connecting to the members of the group on a personal level, he didn’t understand the people they were changing into and this was also something that I liked to see. It showed how each person has difficulties in their lives and with friends. The story felt so large, it seemed like so much happened. You really got to see all the characters come into their own as they started making decisions and being heros and all working together. It was good to see that the characters had past connections to people/places and that they had a life before the series started, but it was awesome to see them becoming better people now and working through their problems. 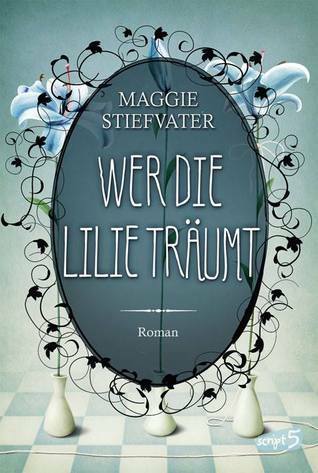 And as ever, Maggie Stiefvater’s writing was amazing. It was lyrical and descriptive and painted such a clear picture in my mind. I felt so connected to the characters and I was constantly entranced by her descriptions of locations or events. It was so perfectly done. One common problem people have with getting into this series is that the pacing is quite slow. I found that in The Dream Thieves there were quite a few scenes that when you were reading them felt slow and unnecessary but once you got to the end you could see they were needed. It just took some time for them to work. Although certain scenes were very action packed if you’re looking for a book that is fast paced and keeps you on the edge of your seat the whole time then I’d recommend looking elsewhere. Not necessarily a bad thing, but I can’t really see where this series is going. What is going to happen after they find the welsh king? And what is going to happen in each of the character’s lives personally after the events of this book? This series is one where I don’t want things to change from how they are, I don’t want the relationships to change or the state of being in an adventure to drift away. I know that will happen though because the series will come to an end. Basically I don’t like that the series is going to finish because I am not ready for that. This list was kind of difficult to make because there is nothing else like this series but here are a few that I found. 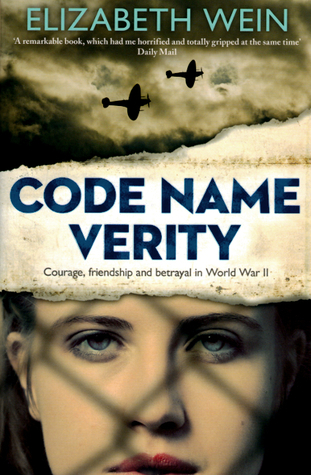 Code Name Verity isn’t magical at all, it’s a historical fiction about two girls in WW2. However the friendship between the two girls is so strong and they both remind me of Blue in their own ways so I think if you liked the dynamic between the raven boys and blue you should check out this book. Also there were a few scenes where the girls were biking around the countryside that really reminded me of the raven boys feel. 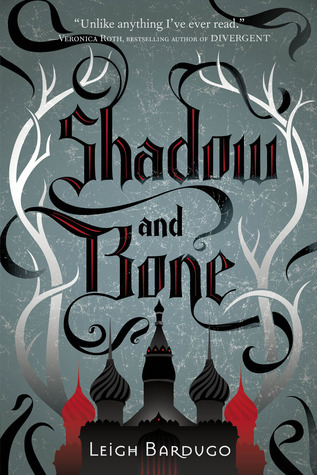 I haven’t personally read this book, but one of my friends who has read both ‘The Raven Boys’ and ‘Shadow and Bone’ said that the feelings of the world and the mystical elements were similar in her mind. If you have also read these books I’d love to know what you thought. 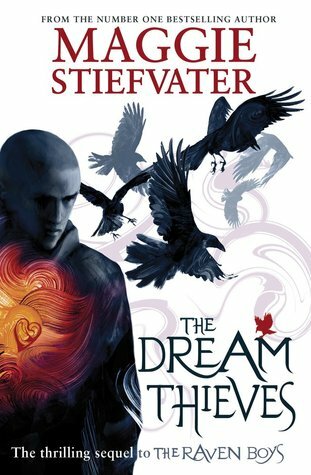 It might sound crazy, but if you loved The Dream Thieves maybe think about checking out one of Maggie Stiefvater’s other books. The Scorpio Races is a stand alone book about flesh eating horses and a village on a small island. Because they’re by the same author the writing style is pretty similar and the character relationships give you the same feels. 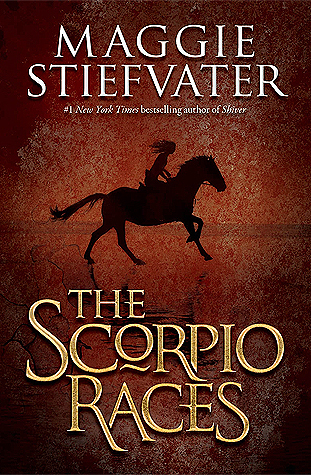 Plus The Scorpio Races is possibly a bit more fantasy, but still feels very much like it could be real. On a side note, here’s a link to a really cool video that someone made of what the opening titles would look like if this series was made into a TV show. I LOVE it, the song choice is perfect (it’s Life Itself by Glass Animals if anyone was wondering). I really like the casting of Blue, Noah and Adam, Gansey and Ronan really don’t fit my picture of what they’d look like but I can still see it working. I am SO obsessed with it so please come fangirl with me!